Despite criticisms against its directive, APC has defended its stance on grounds that the directive is working because the third Save Rivers Movement rally held without interruption. 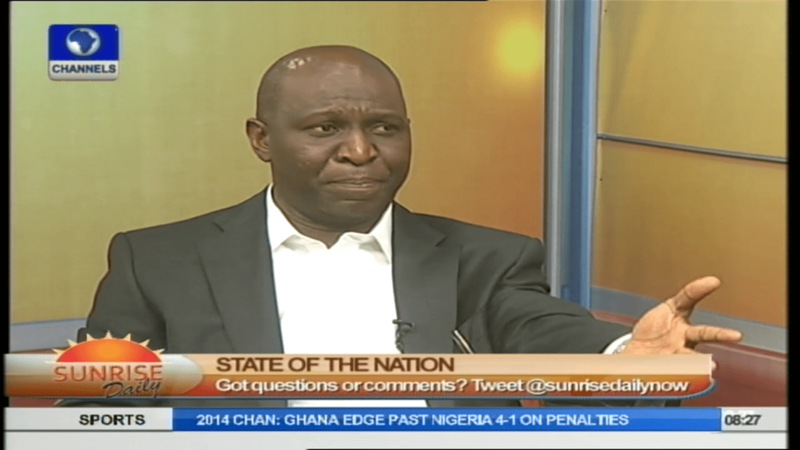 Asked why the opposition is yet to back down, Mr Omatseye said “the directive has been misappropriated by the Presidency and people in the PDP to mean that the APC does not want the budget passed or the minister screened and nominated or passed as well as the service chiefs. The real thing, he said, is that they are trying to use the instruments of democracy for the purpose of democracy. On the internal wranglings in some chapters of the APC, especially in Ogun state, Mr Omatseye who criticised the developments played down the issue in comparison to the crisis in Rivers state, adding that there was no issue of impunity on the part of the police commissioner. 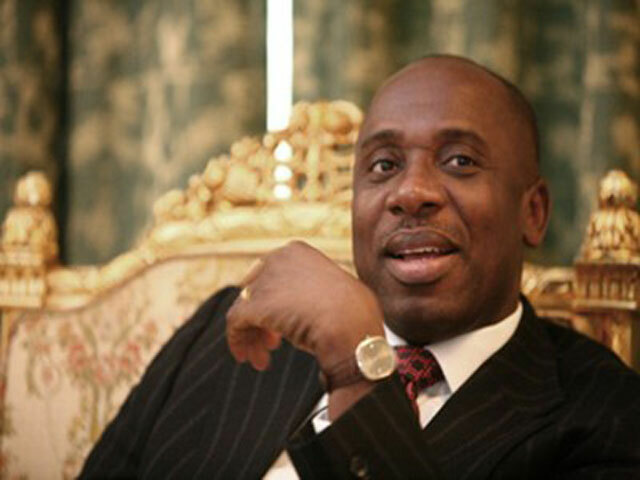 However, the problem of Rivers state began when Rotimi Amaechi expressed dissatisfaction with how the President removed his successor while the First Lady caused problems before the 2011 elections, followed by the “almighty crisis of the governors’ forum election,” including the issue of Soku oil wells. He suggested that the President have a dialogue between the Bayelsa and Rivers State governors to settle the matter of Soku oil wells in a bid to get them to settle the matter in court. The Bayelsa State Government has accused Rivers State Governor, Rotimi Amaechi of distorting the facts on Soku Oil Wells with the sole aim of blackmailing President Goodluck Jonathan. Addressing a news conference in Abuja, the Chief Press Secretary to the Bayelsa State Government, Mr Daniel Iworio-Markson, said Governor Amaechi is merely using the Soku Oil Wells to incite the Kalabaris in Rivers State against their Nembe kinsmen in Bayelsa. Mr Iworio-Markson explained that the controversy on Soku had long been resolved by the Supreme Court, National Boundary Commission and several Presidential Committees before Dr Goodluck Jonathan assumed leadership of the country as President. He said Soku was merely a name adopted by Shell being its nearest operation base at the time and not necessarily because the Oil Wells are located in Rivers State.